All efforts of the Soaring Eagle Indian Dance workshop on March 29, 2011 by the mentors, skilled dancers, singers and volunteers are to benefit the children and improve their confidence and skill at American Indian Dance. 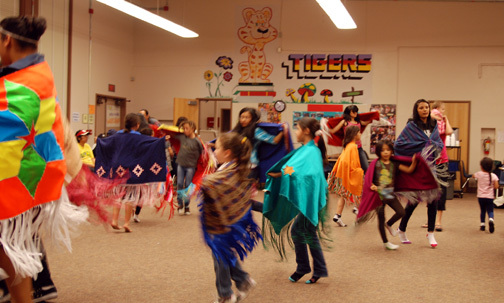 The children had a fine time at the SDSU pow wow and are working hard to be ready to dance for the summer pow wow season. Frank Gastellum announced that there would be a break in the Soaring Eagle workshops for gasoline considerations and school spring break from April 7-11, 2011. 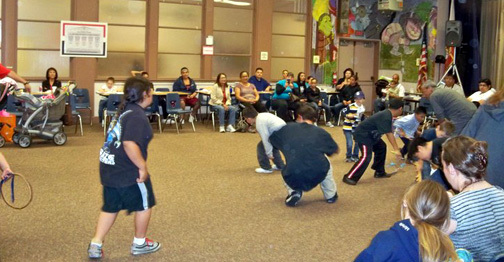 The Soaring Eagles will next gather again at 6-8:30pm, in room H-117, at Mesa College on April 12, 2011. 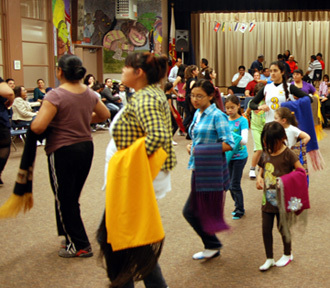 Soaring Eagles will present a regular dance workshop with potluck dinner, T-shirts and goodie bags for the kids and drums. The blessing tonight is by SCAIR Senior advisor, Randy Edmonds. Tonight there were many tasty treats at the potluck dinner. Also it was a birthday evening with cake and homemade cupcakes too. Remember to bring a potluck item or side dish for the Soaring Eagle evening feast. 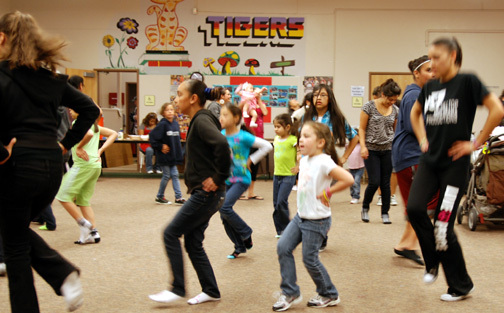 Remember, when we meet at the Ballard center, your help is needed with the physical tasks at hand: EARLY, removing the lunchroom set up and also LATER, cleaning up after the dance workshop and setting up the room for the next day. The SCAIR schoolwork tutoring by Jeannie Alvarado and volunteer schoolteachers are a larger part of the evening education offerings. 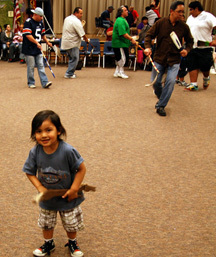 Education and homework are still high priority with the Indian Education Title VII program. Everyone is welcome to attend San Diego Soaring Eagles. Come out and support Fresno State’s First Nations Indigenous Student Organization and make it a successful one!! Traditional Powwow honoring the Chumash, the original settlers in beautiful Malibu. Powwow location overlooks Pacific Ocean. Free event, free parking. 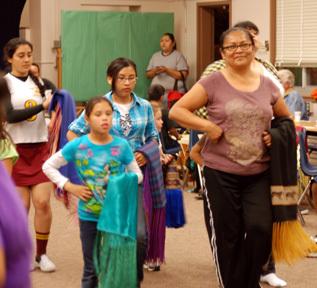 Native foods, art & crafts, education, and more. Malibu Bluffs Park- 24250 PacificCoastHighway, Malibu, CA. 2nd Annual Miss UCLA Powwow Princess Pageant, Easter Egg Hunt!! All dancers and singers welcome! All arts and crafts vendors welcome!